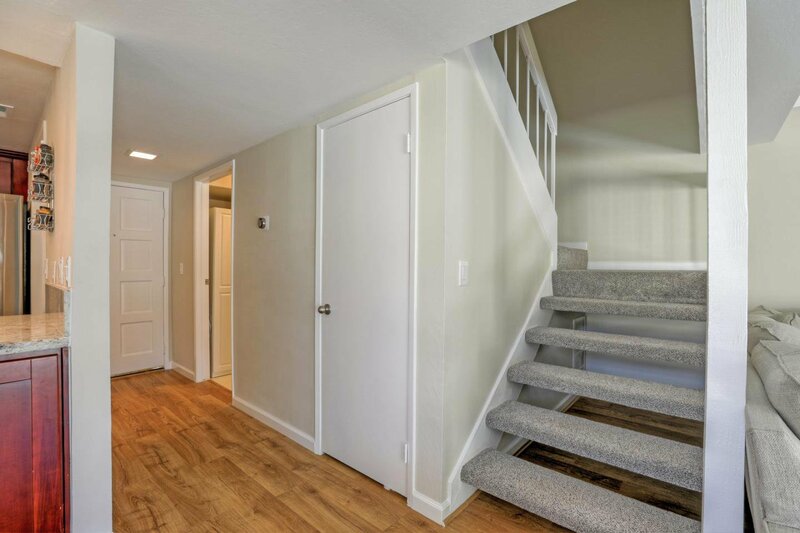 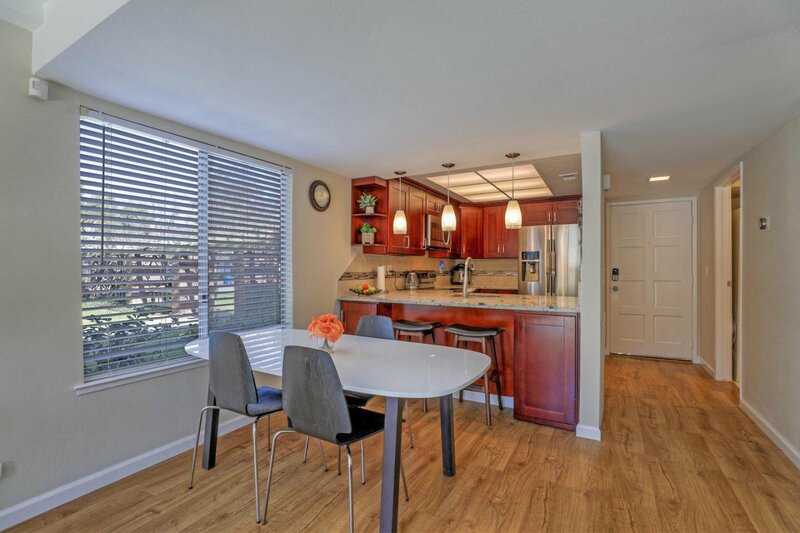 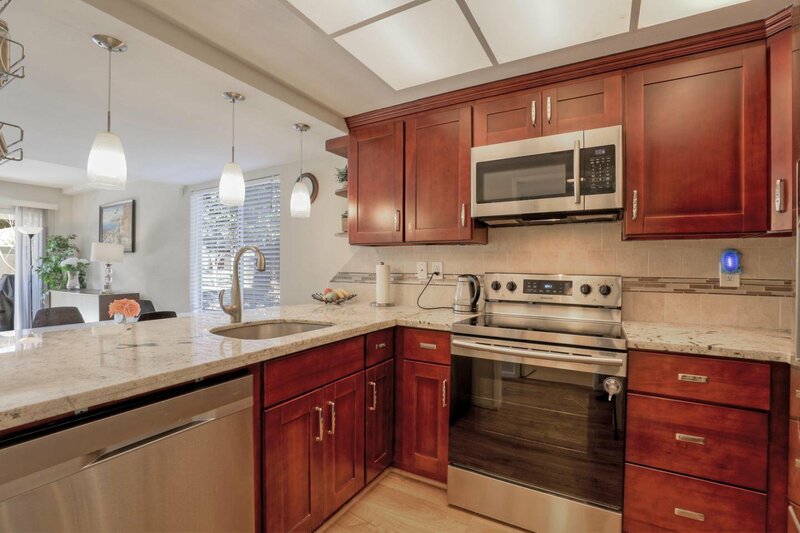 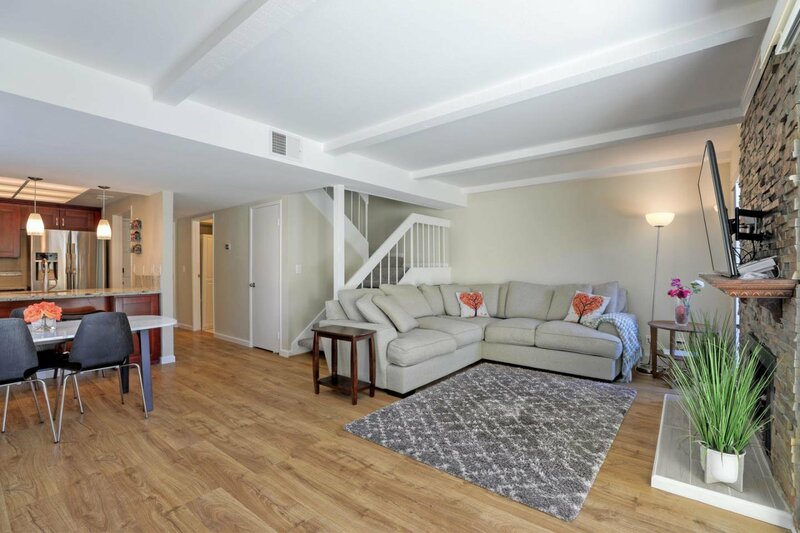 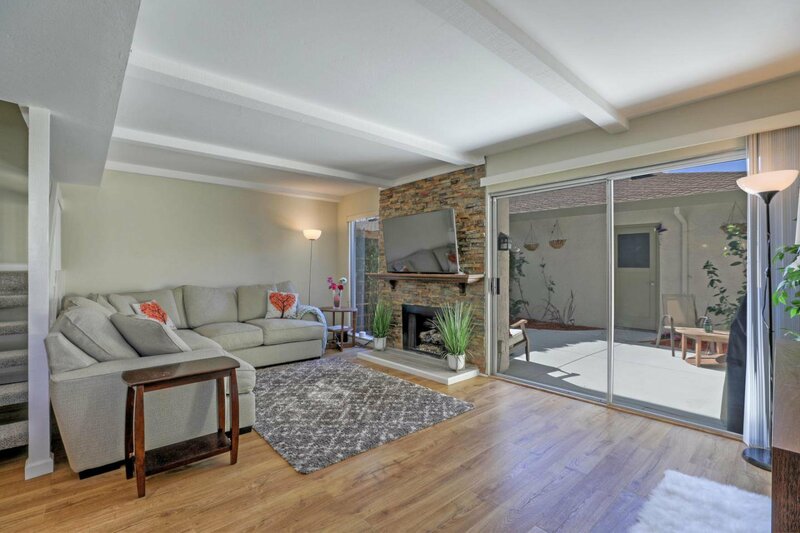 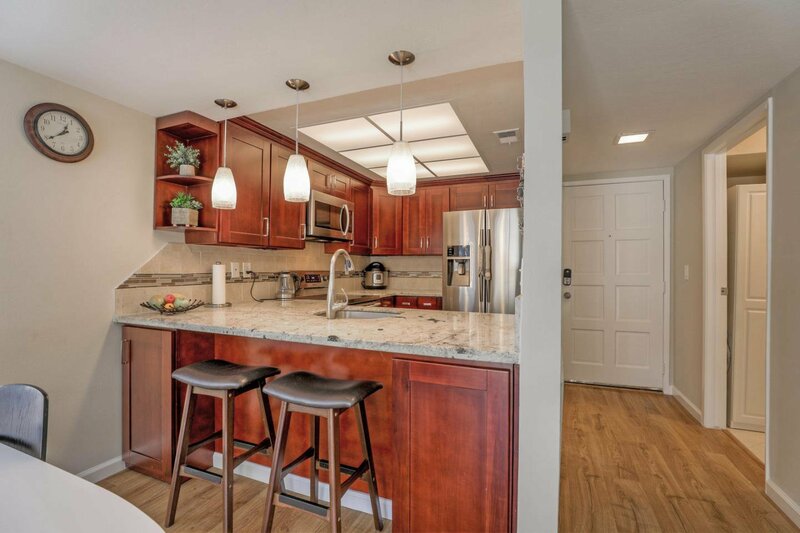 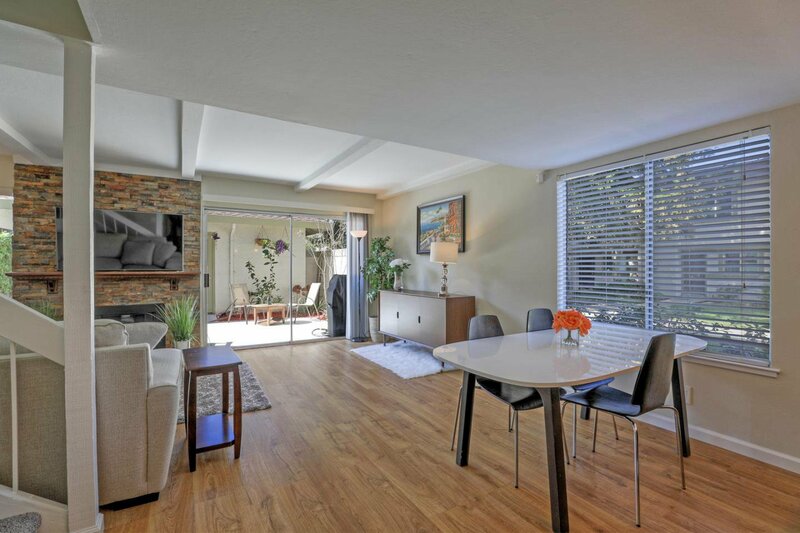 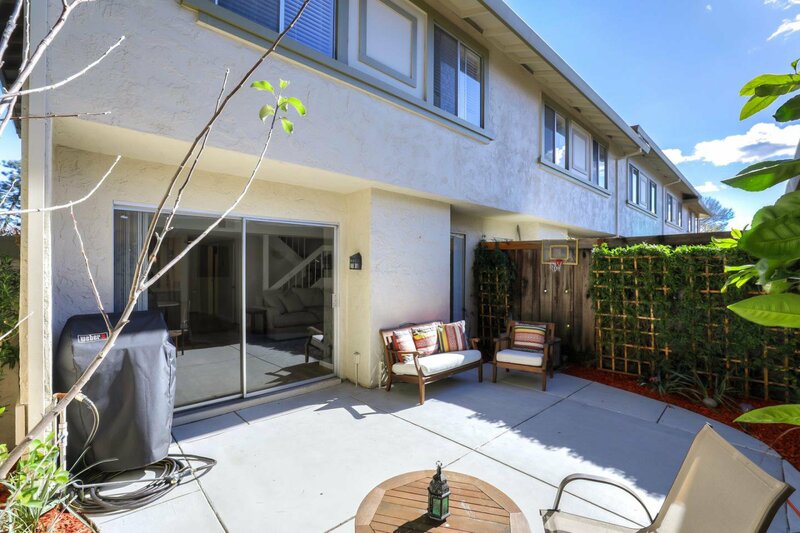 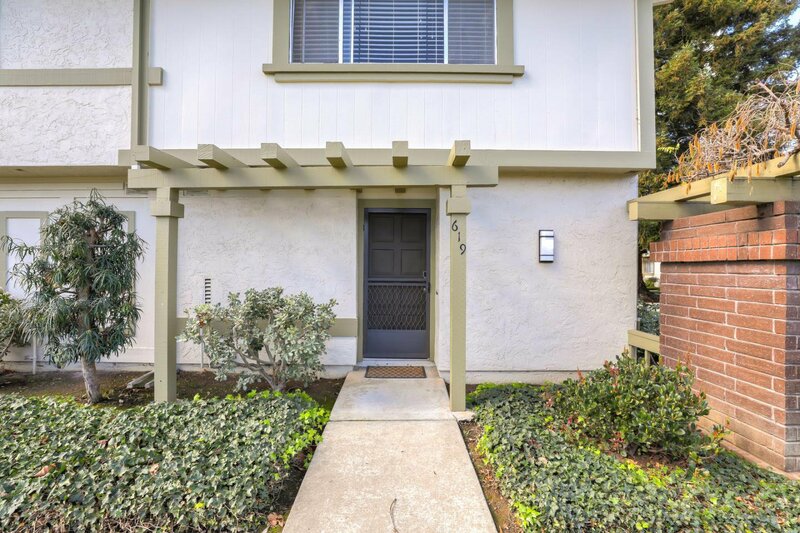 Come to check out this wonderfully updated 3bed/2.5 bath light and bright end unit in this great complex. 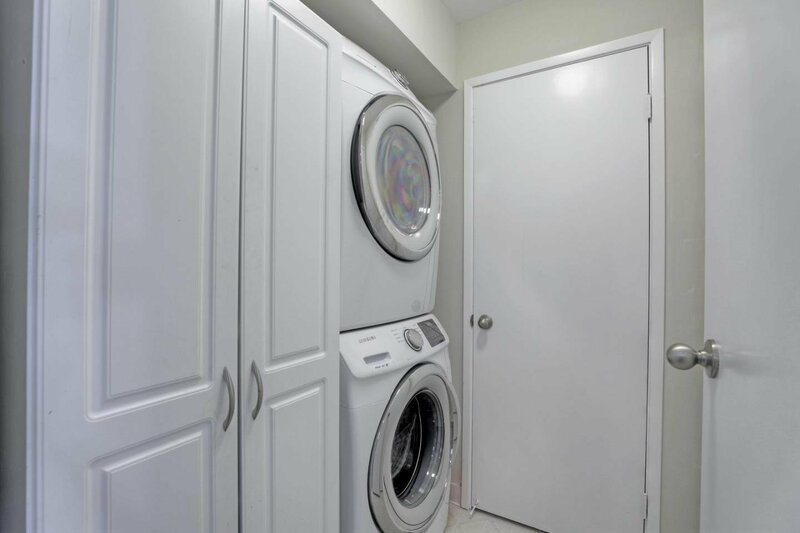 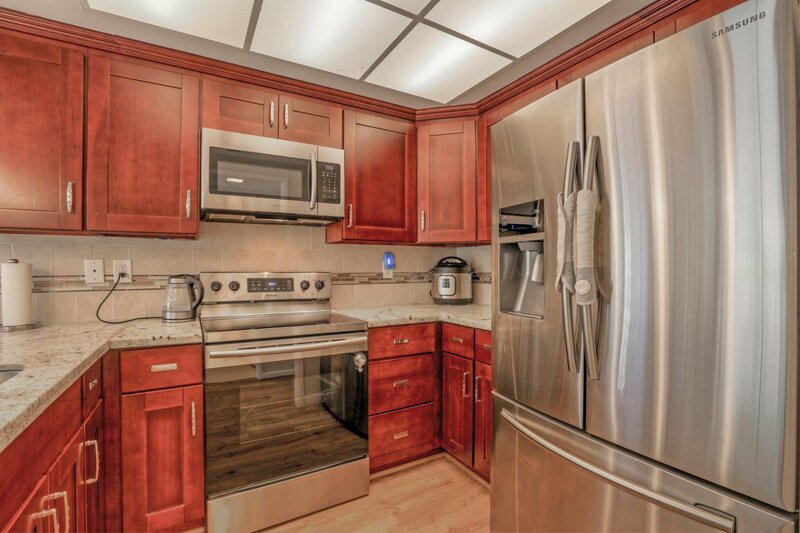 Beautifully maintained unit with a great entertainment sized patio and a two car garage with private access. 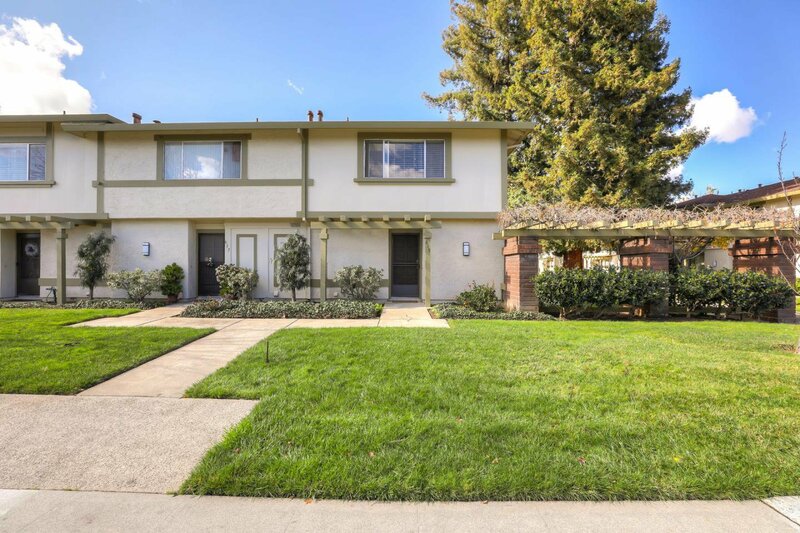 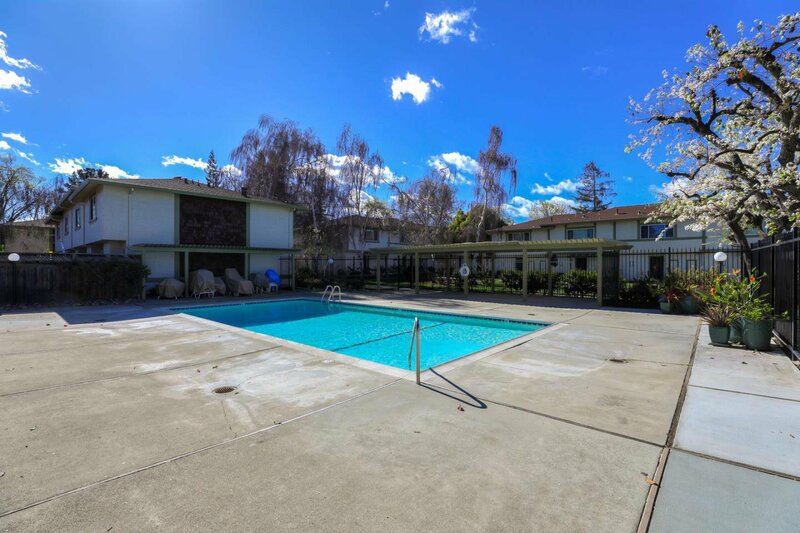 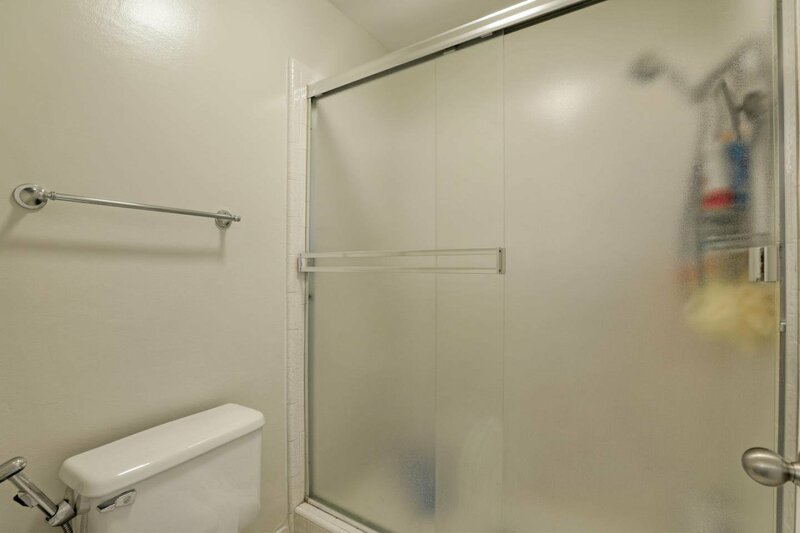 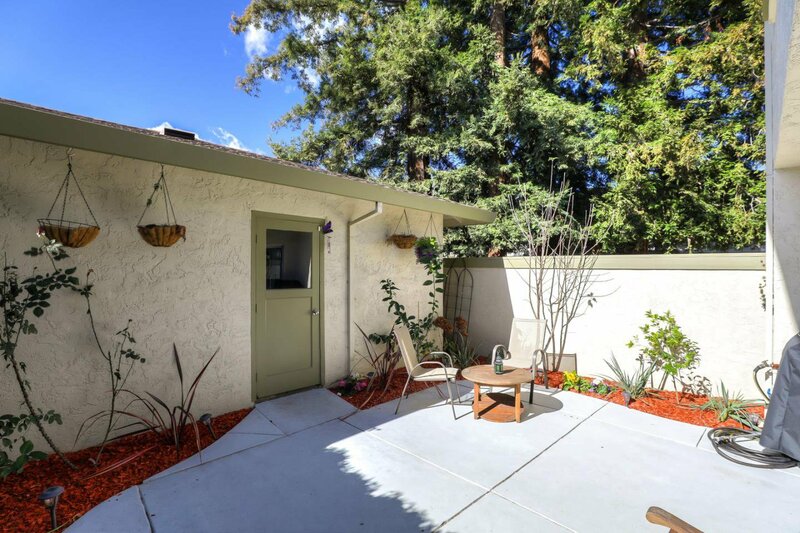 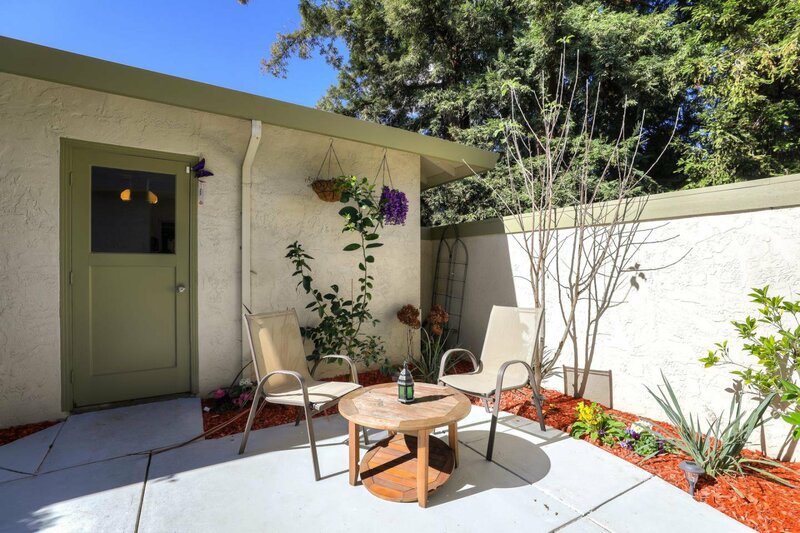 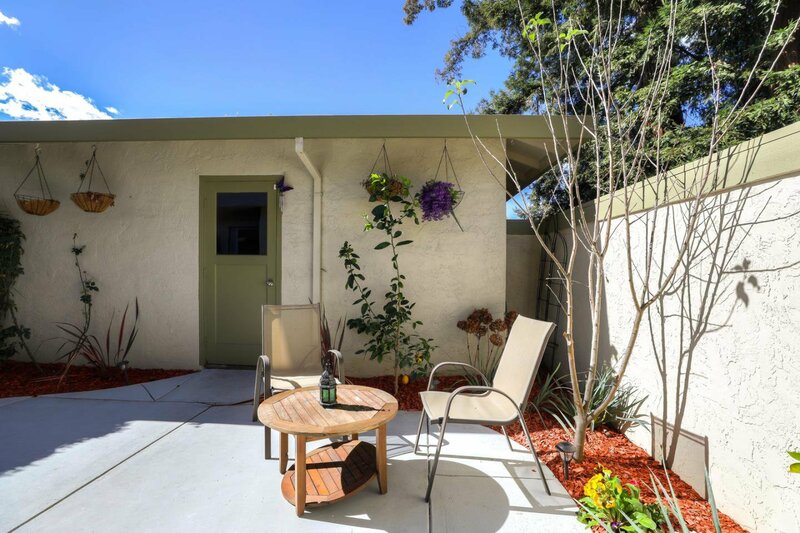 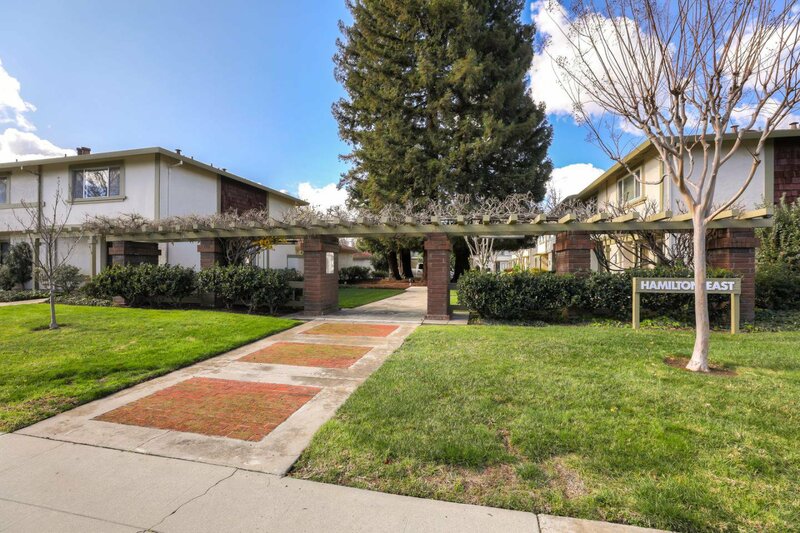 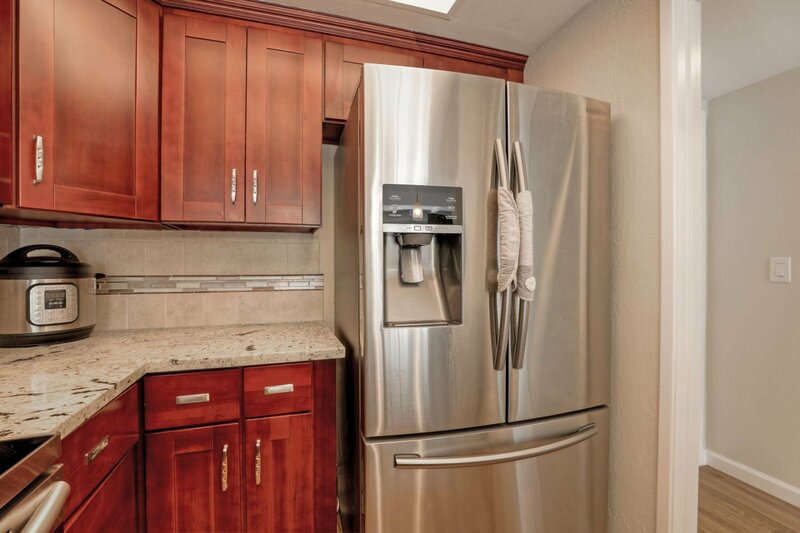 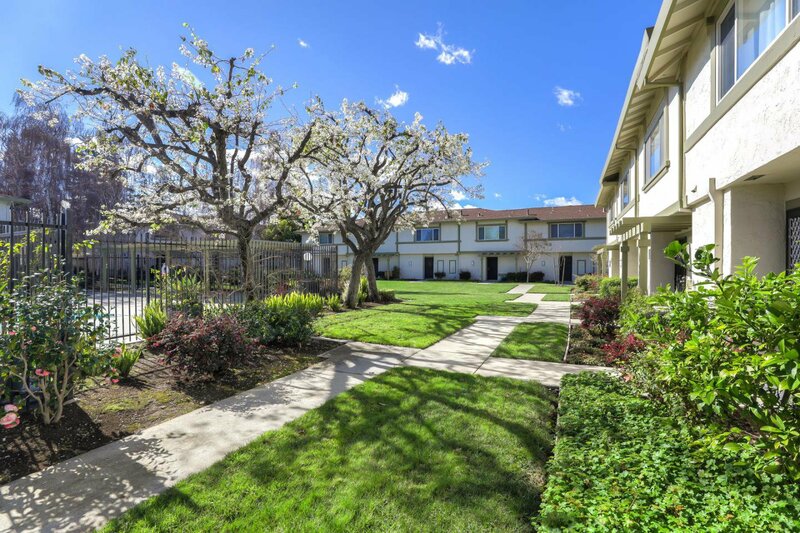 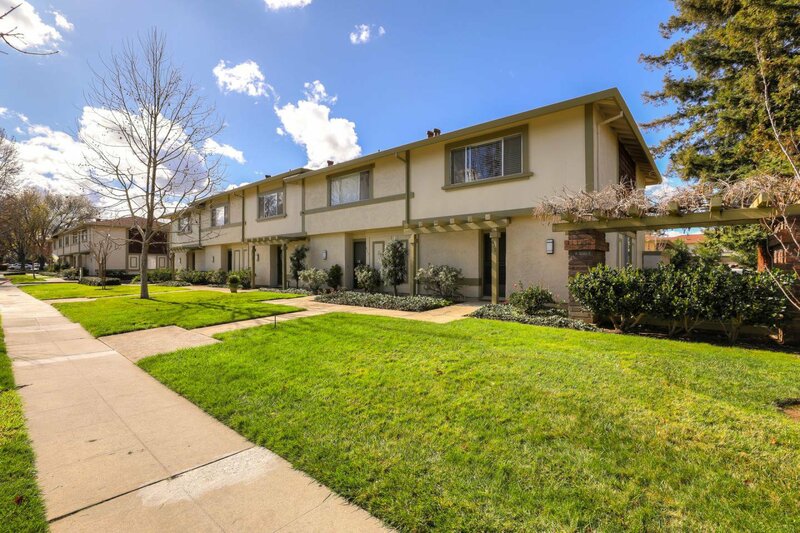 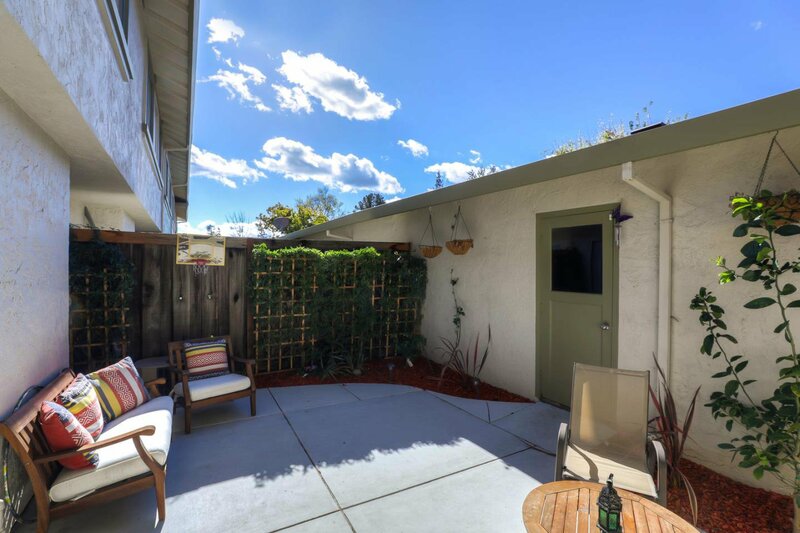 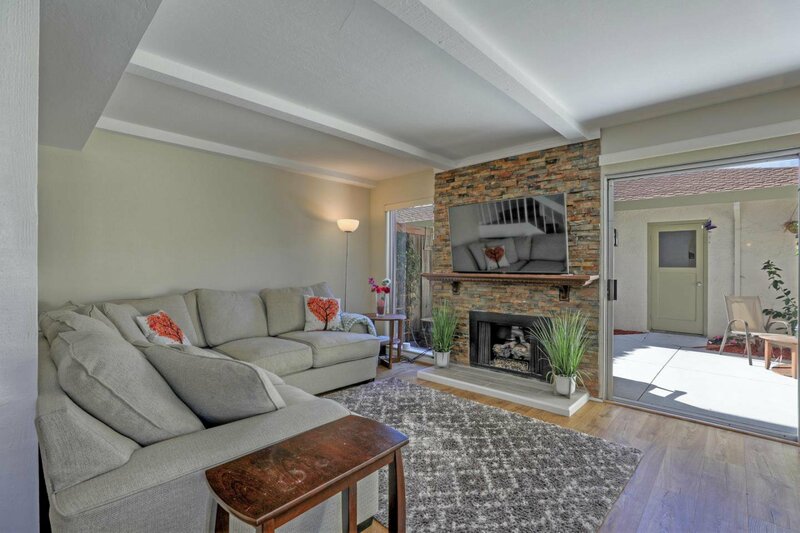 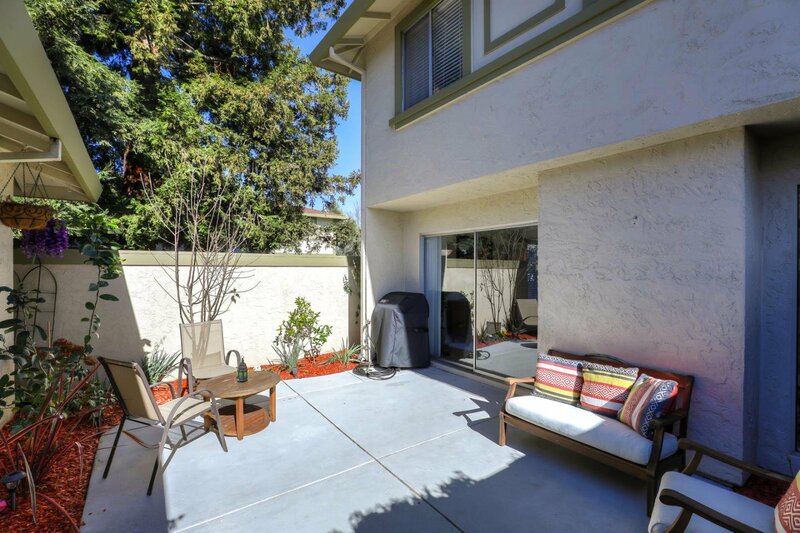 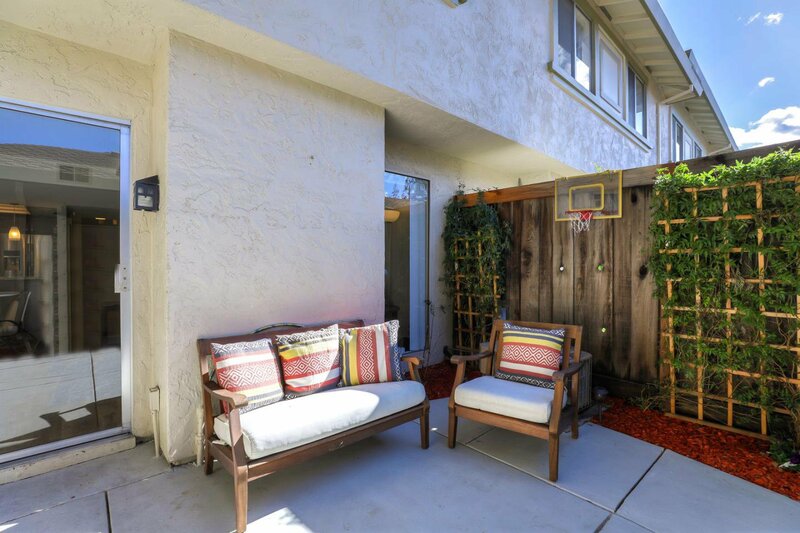 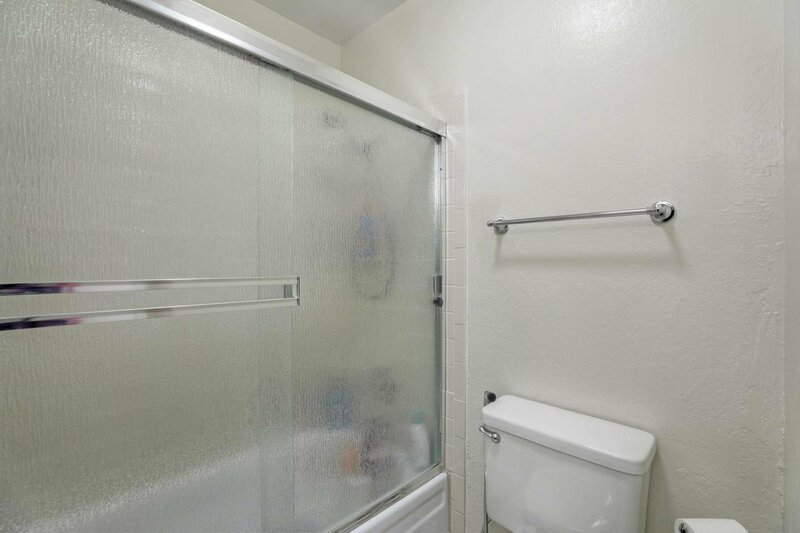 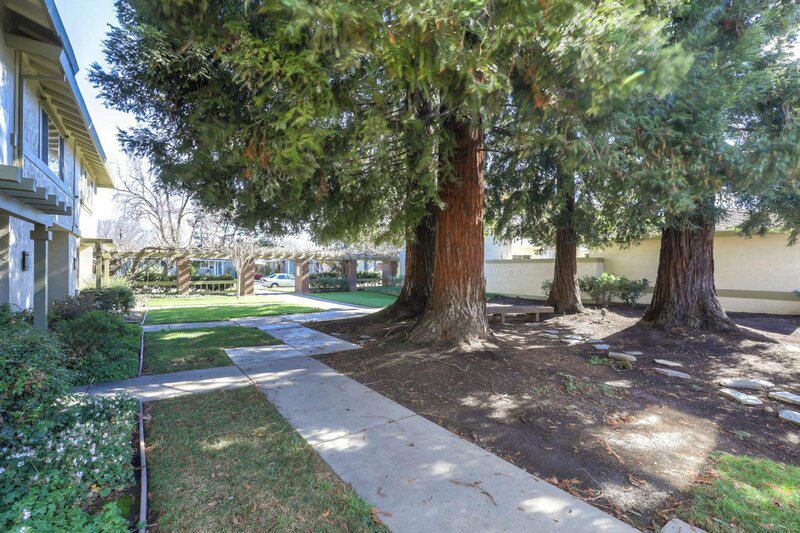 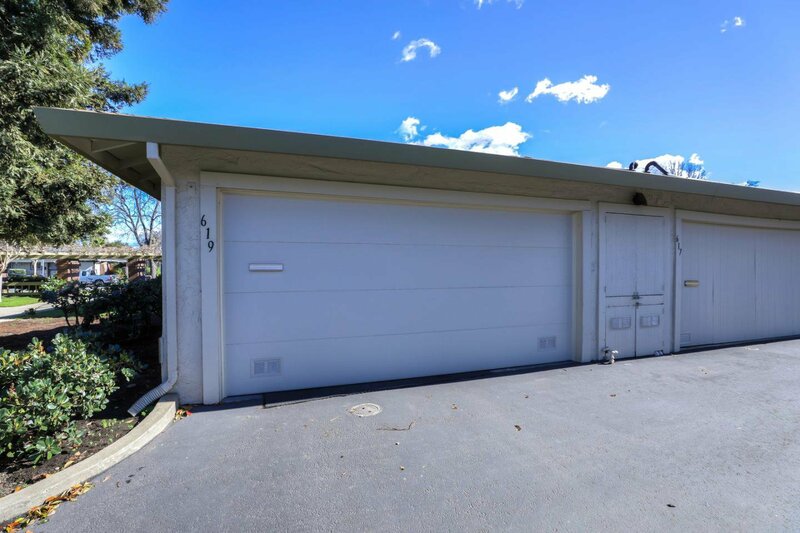 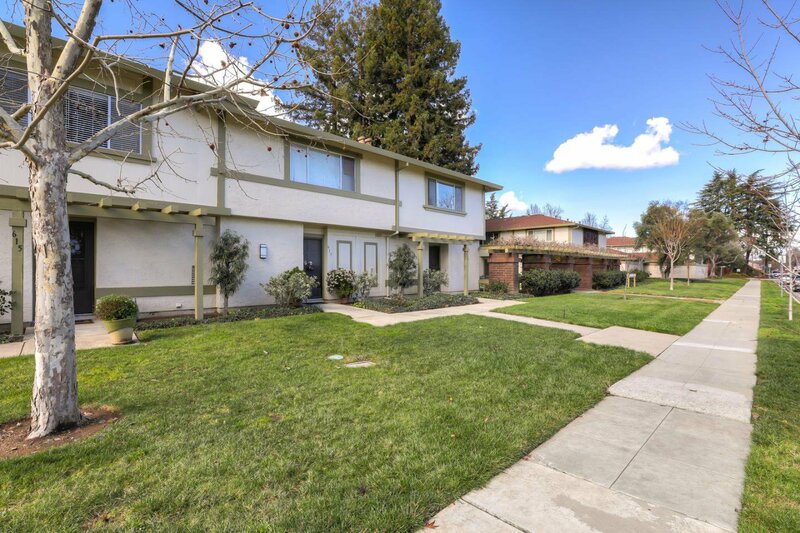 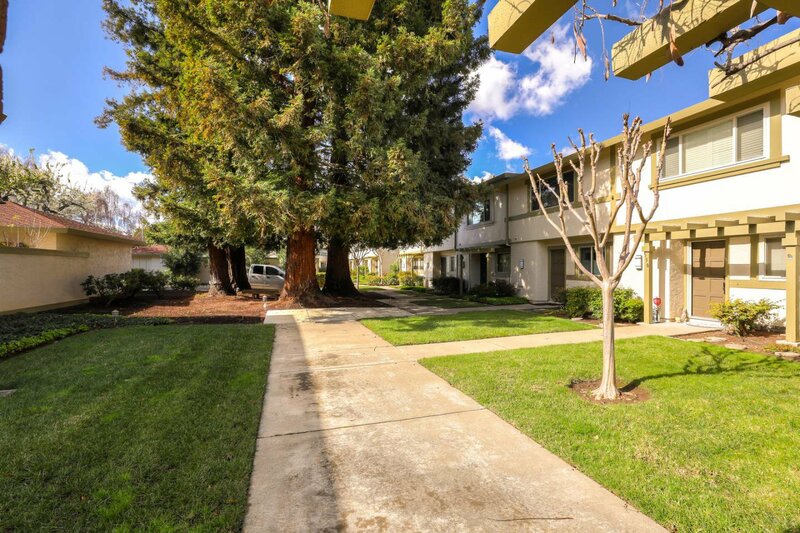 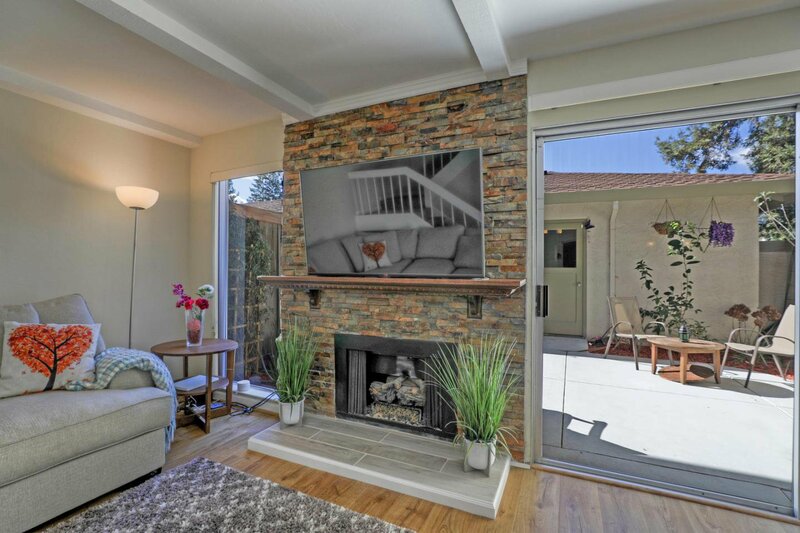 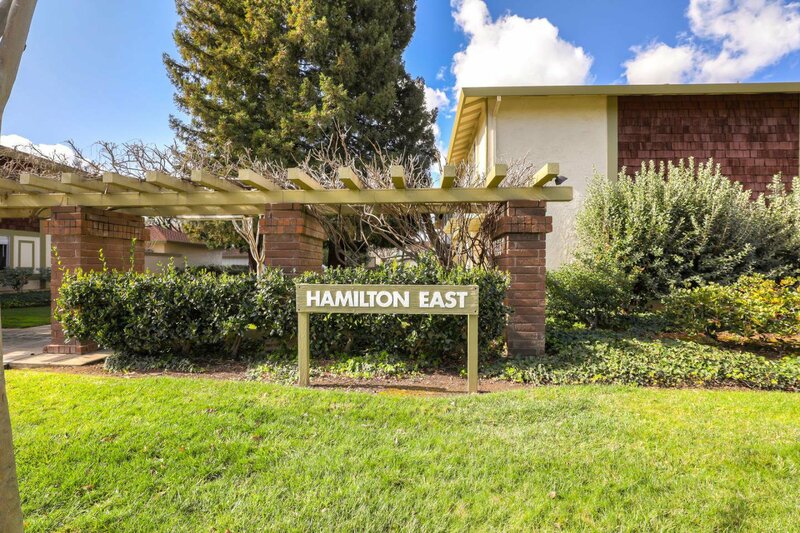 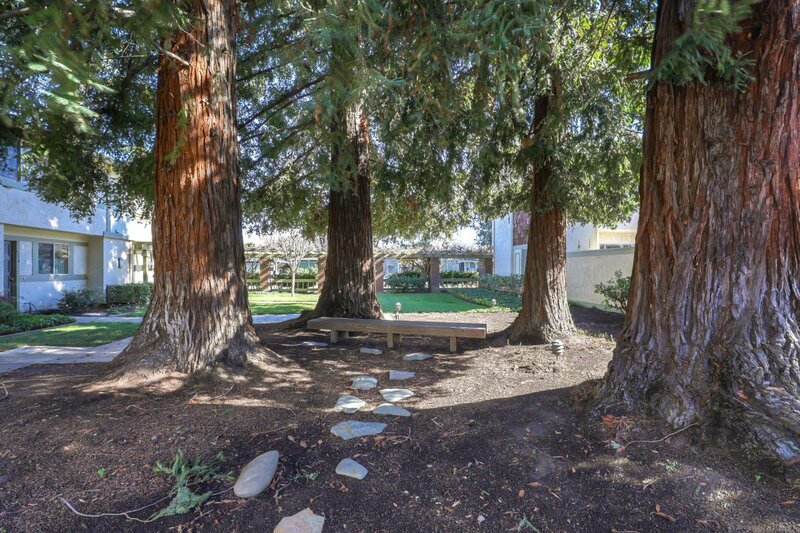 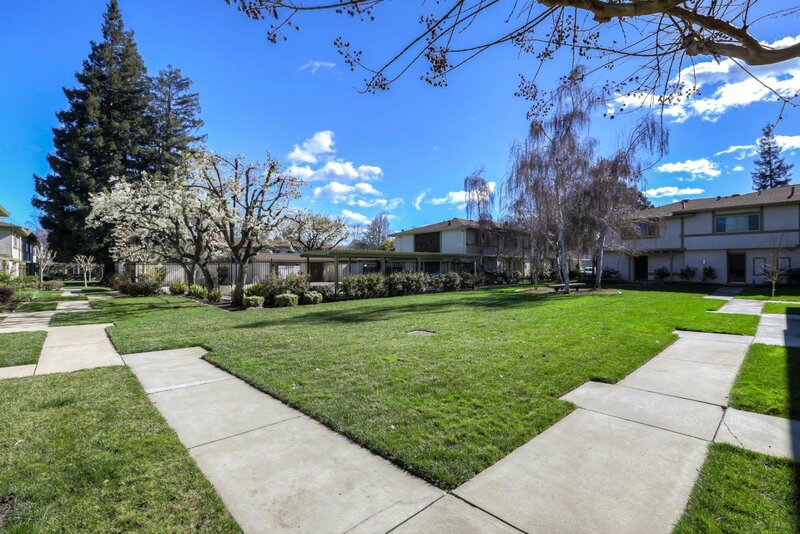 The development is conveniently located to main arteries all in the vibrant City of Campbell. 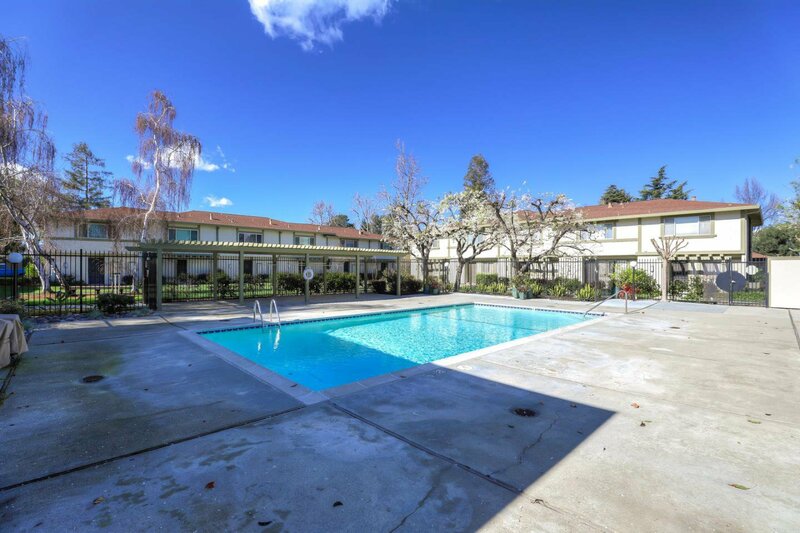 Enjoy hot days and visit with your friends in the common area swimming pool. 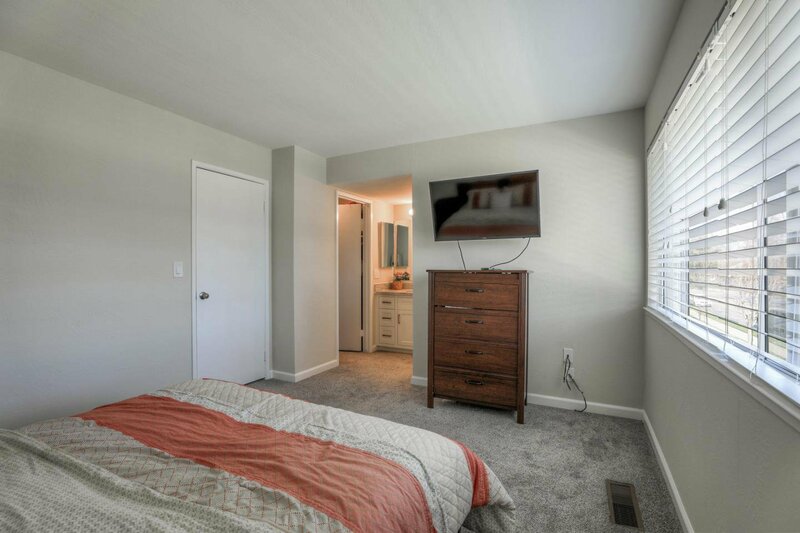 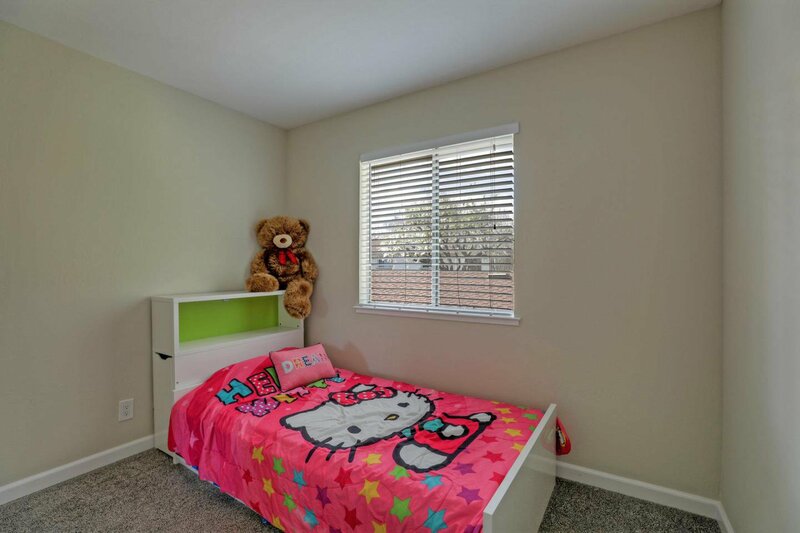 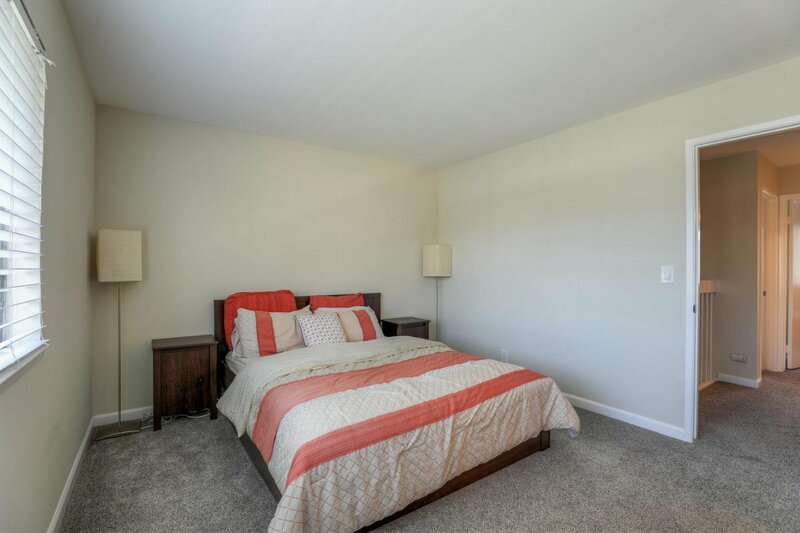 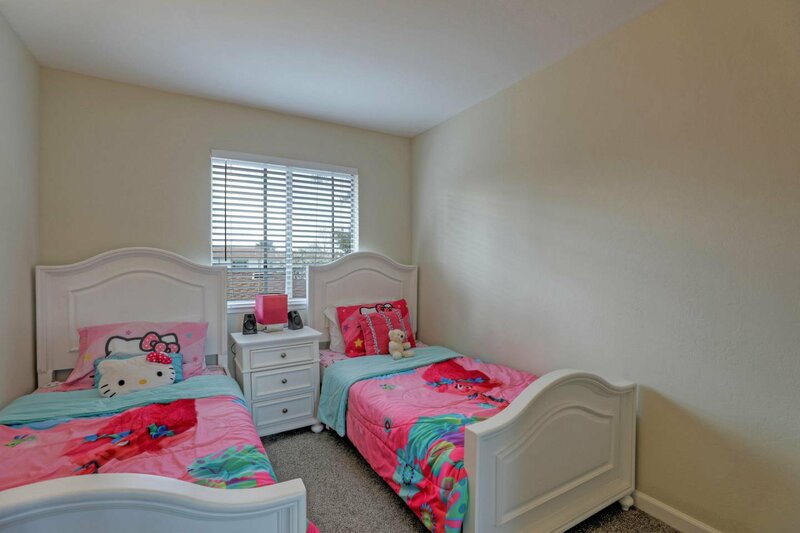 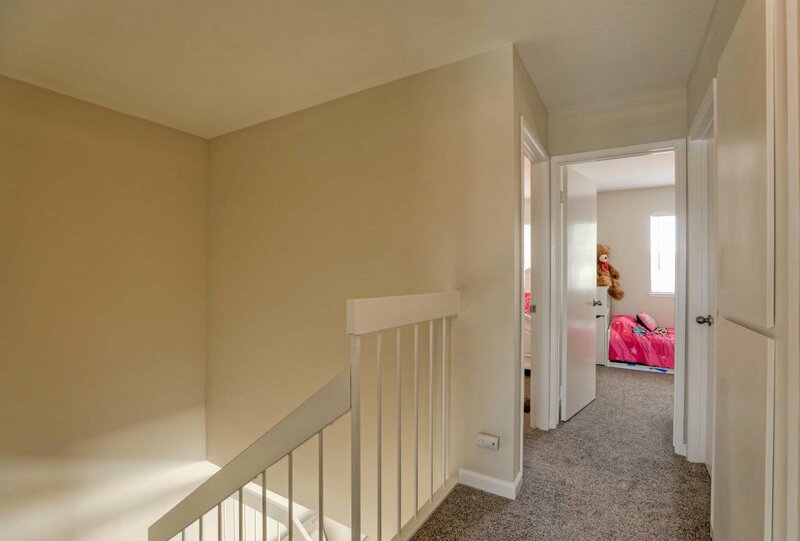 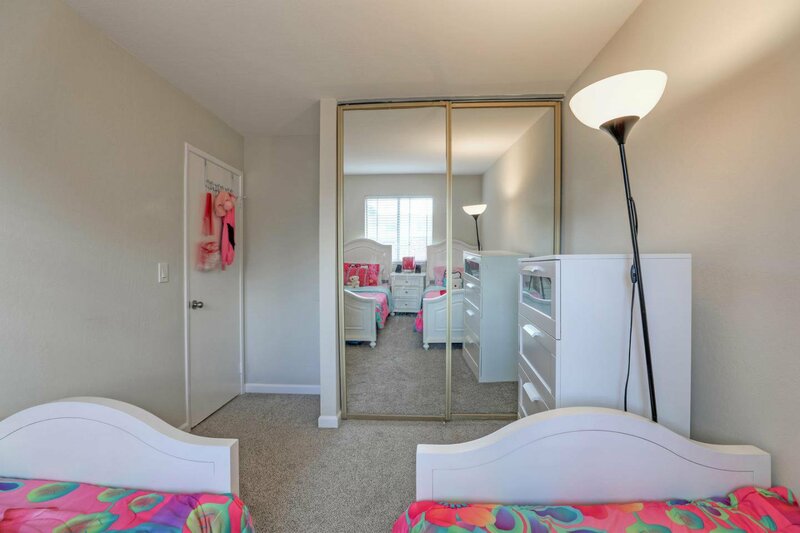 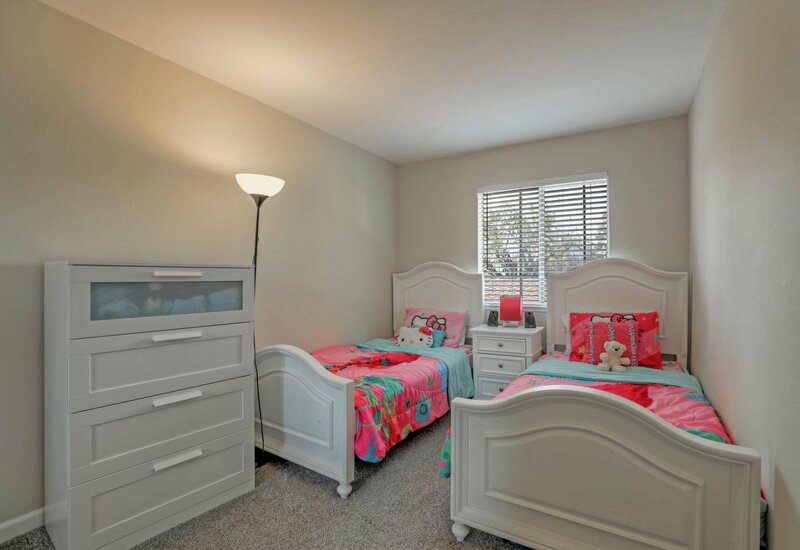 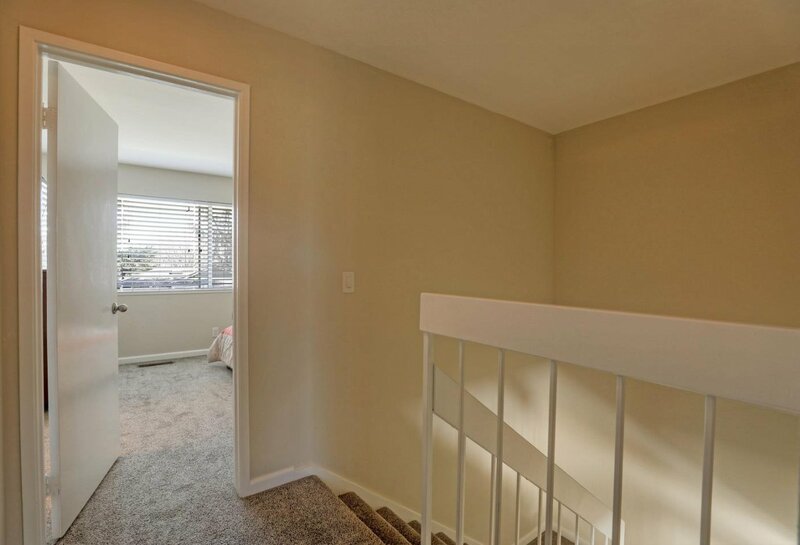 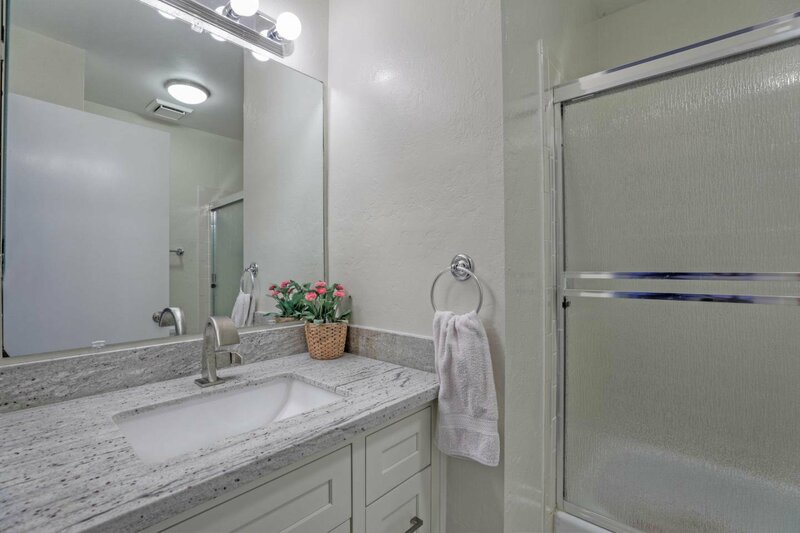 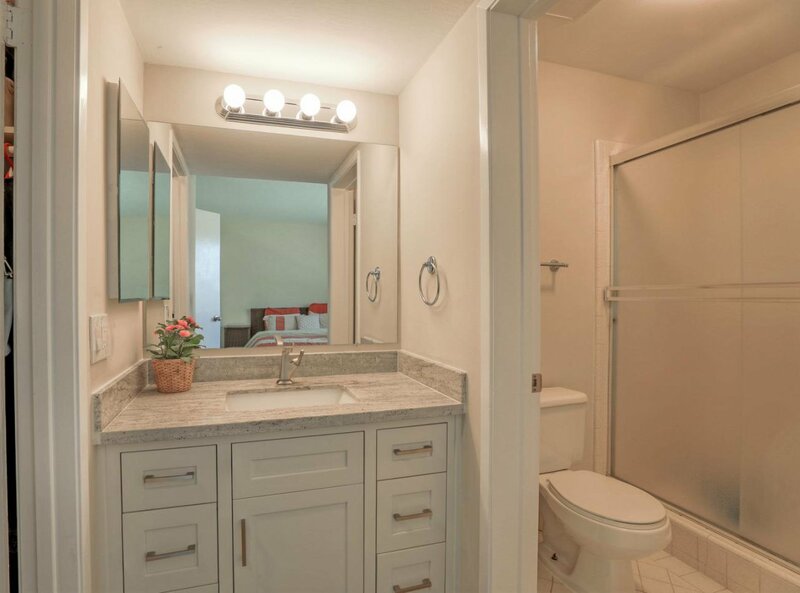 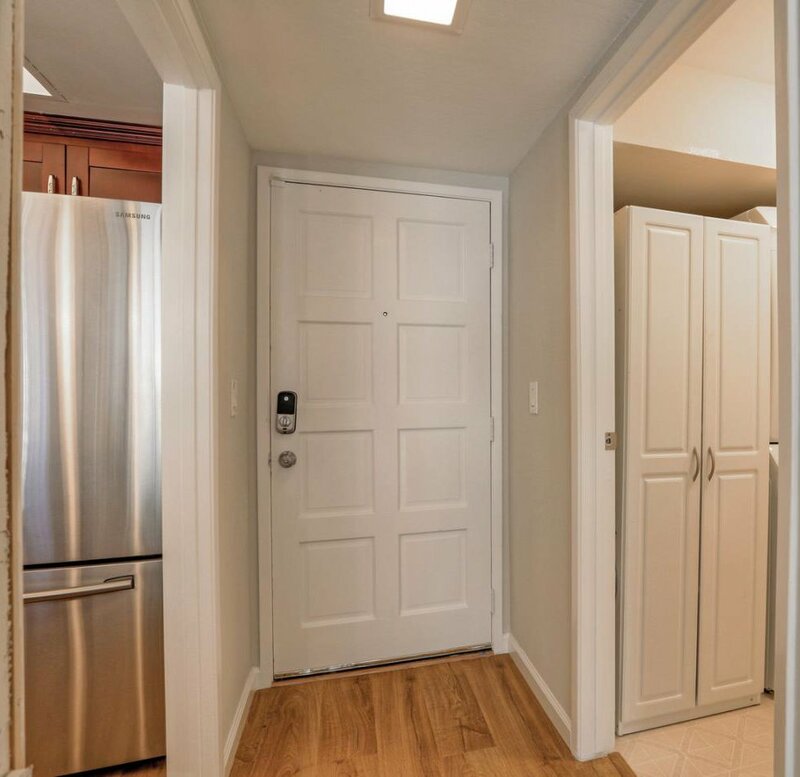 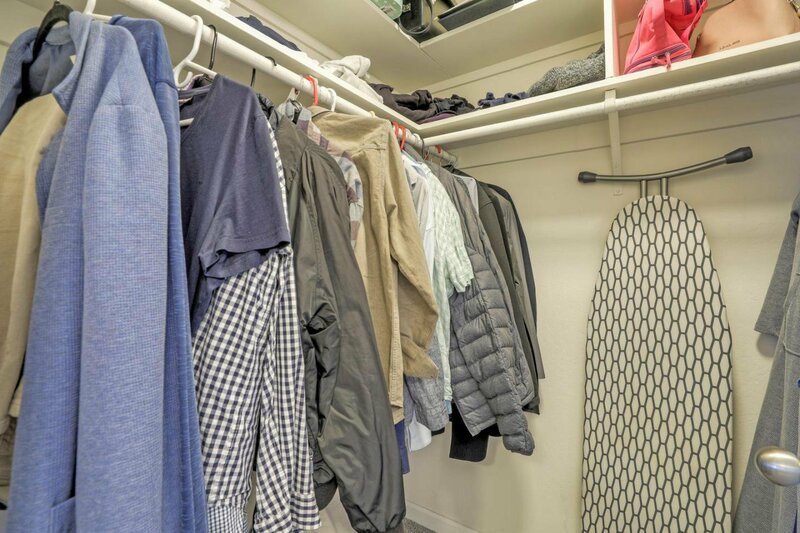 Relax in the master bedroom with attached bathroom and walk in closet. 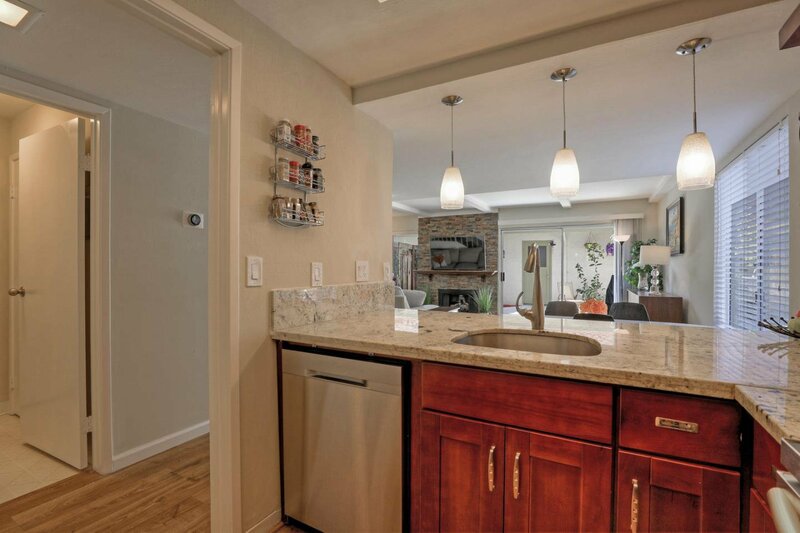 Kitchen, flooring, fireplace and patio has been updated about 2 years ago. 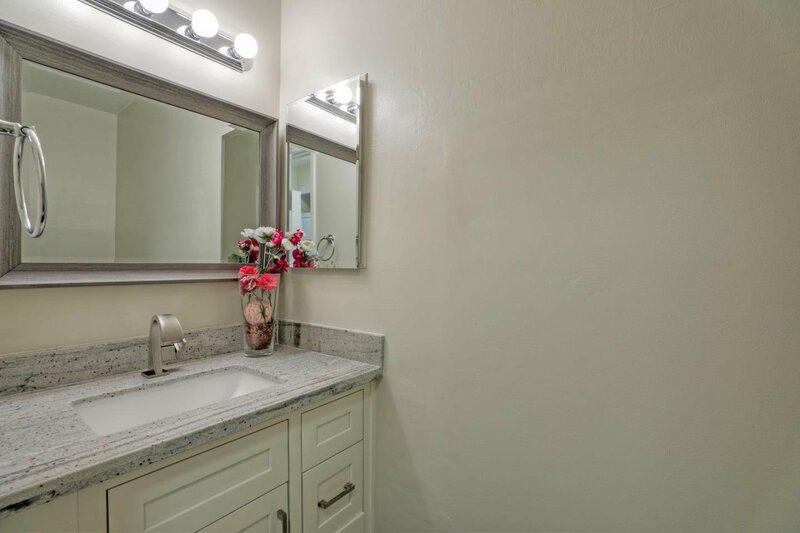 The whole house has been freshly painted and all new vanities in the bathrooms. 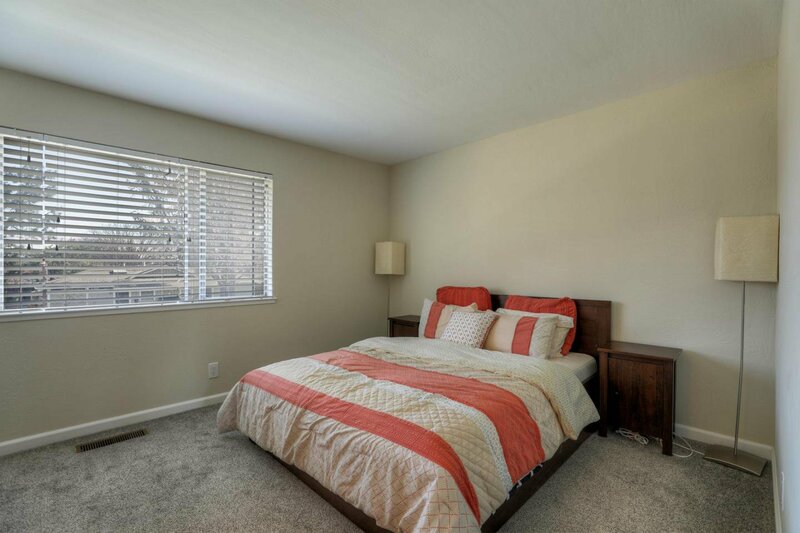 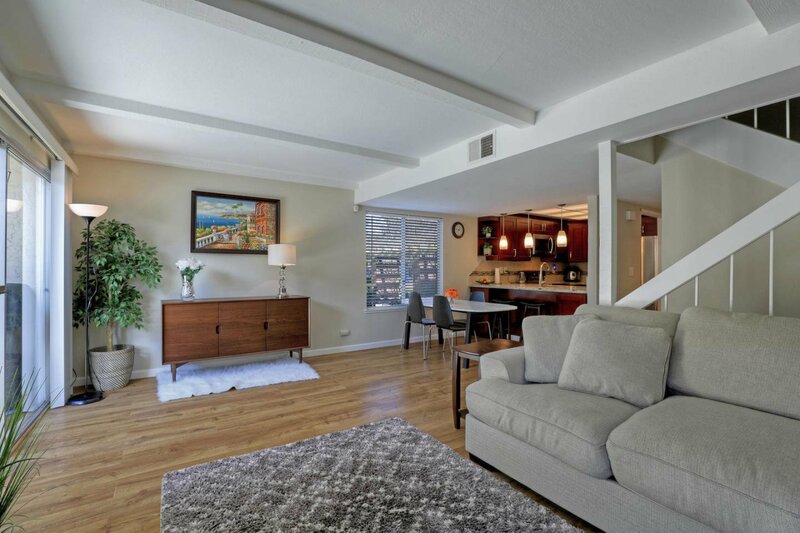 Being an end unit it has lots of natural light and also has a great floor plan. 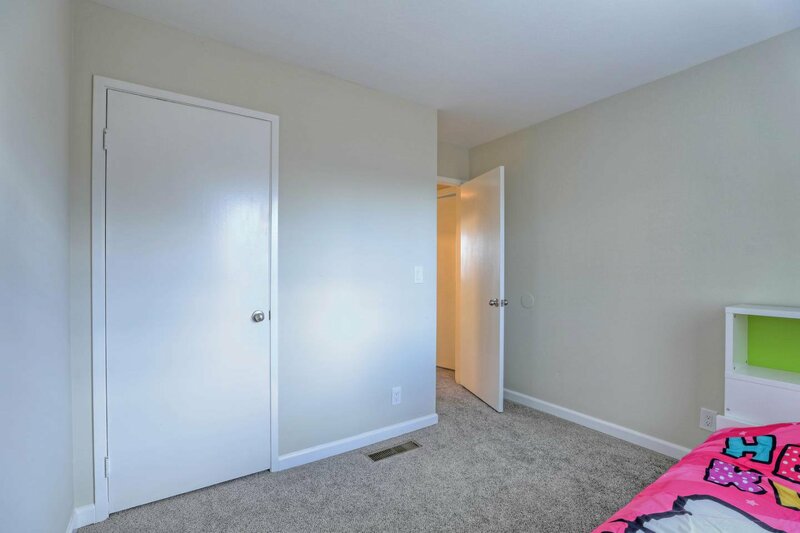 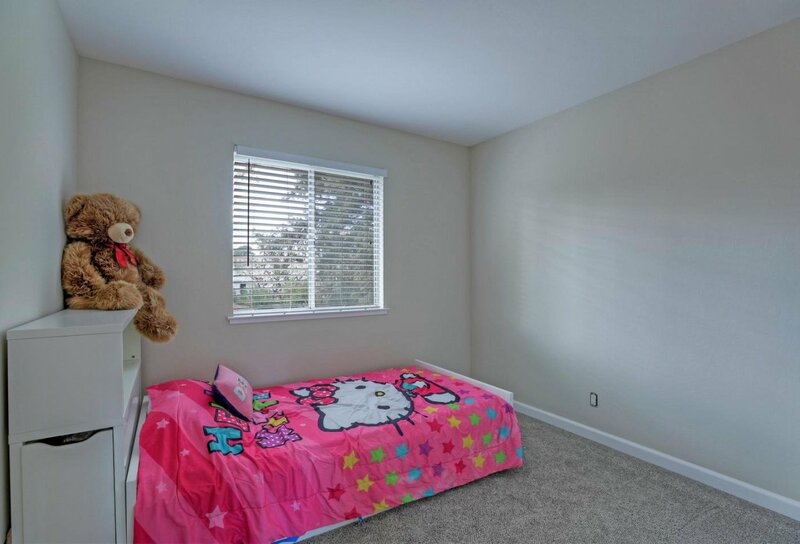 This property is ready to move in!